Drastic Price Reduction. Motivated Seller. Must Sell. 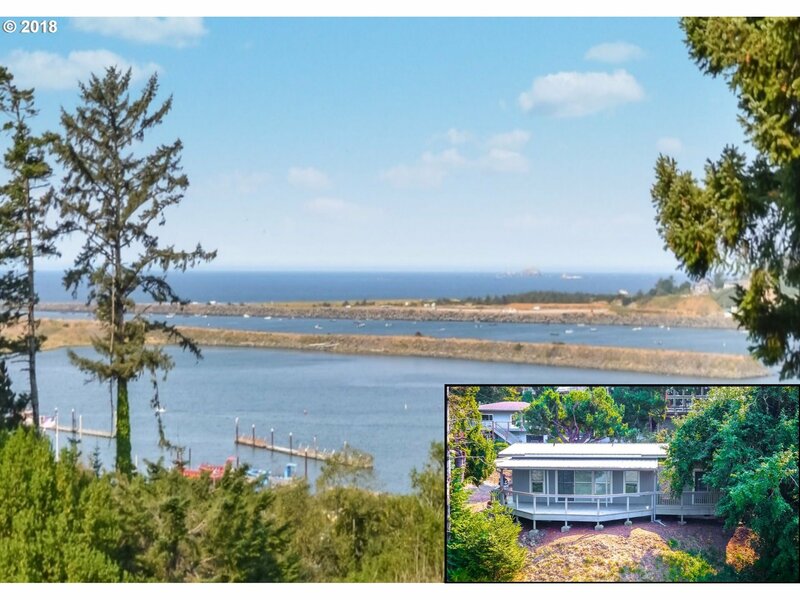 Enjoy unbelievable PACIFIC OCEAN and ROGUE RIVER VIEWS from the expansive deck. This is a custom stick built home of the highest standards and made to last. 3D Tour Attached. Over 500 sq/ft of deck to enjoy! Adjoining Lot also available.